But that doesn’t fly with Google. Sigh. 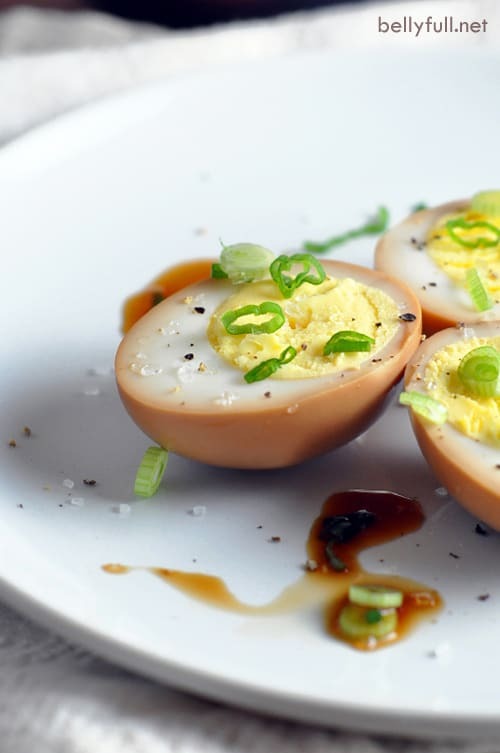 These soy sauce eggs are a perfect example of yet another way to take the most basic ingredient and elevate it to an 11. And one of my favorite snacks << I know I say that about pretty much everything. But, really. No, really. NO. REALLY. This is one of my favorites…also. Before you make them, though, you’ll need hard boiled eggs! 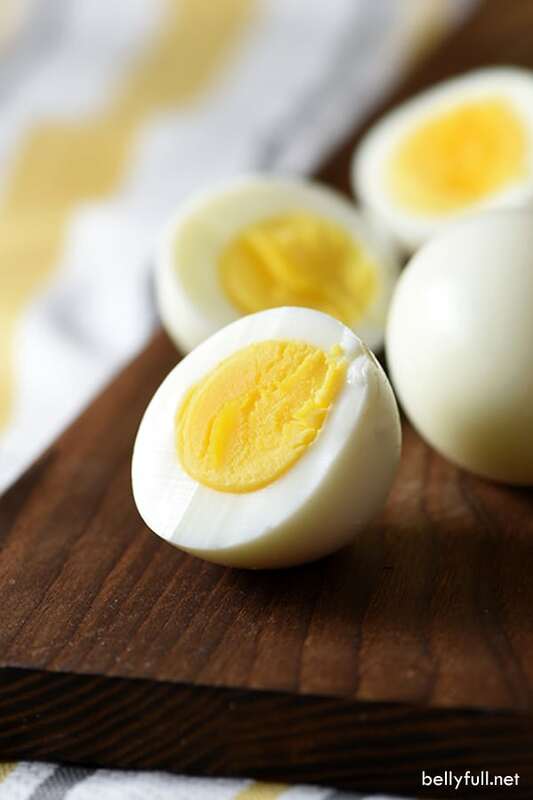 See How To Make Perfect Hard Boiled Eggs. 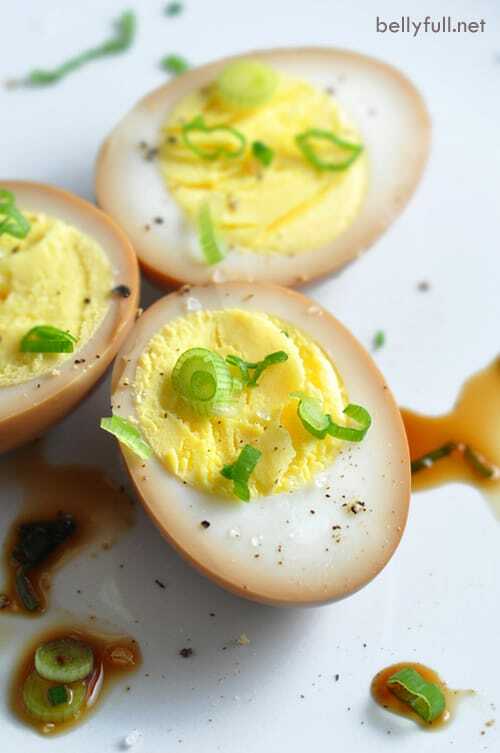 Once you’ve got that done, these Soy Sauce eggs are super easy to make! 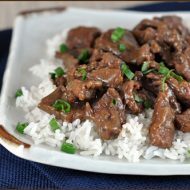 Can I vary the ingredients in the marinade? Absolutely! This marinade is very versatile to suite your tastes. 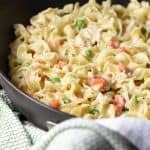 You can add mirin, ginger, garlic, red onion, or jalapeños. The possibilities are endless. Does it matter how long I marinate them for? Marinating for 2 hours will give you a nice subtle salty soy sauce flavor, while soaking overnight will make the color deeper and flavor stronger. I personally don’t recommend marinating for more than 36 hours because I think the eggs get rubbery. Can I use the marinade again for another batch? You can use the marinade one more time, BUT the flavors will not be as strong, so this is not my preference. 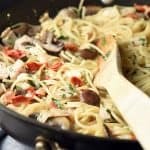 They’re absolutely delicious all on their own as a quick snack or energy boost, but also fantastic over ramen, rice, or a salad for a quick, filling meal. Told you. Eggs are amazing. The end. Watch the video to see how these soy sauce eggs are made! In a quart-sized jar or container (with a lid), whisk together the water and sugar until the sugar is dissolved, then stir in the vinegar, soy sauce, chili garlic sauce, and scallions. Place the eggs in the soy sauce mixture, making sure they're all submerged. Seal with the lid, and marinate in the refrigerator for at least 2, and up to 24 hours. Remove the eggs from the liquid. To serve, cut the eggs in half lengthwise and season with sea salt, pepper, and diced scallions. Marinating for 2 hours will give you a nice subtle salty soy sauce flavor, while soaking overnight will make it stronger, of course. 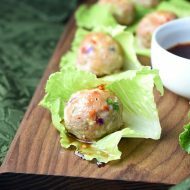 These are delicious all on their own as a quick snack or energy boost, but also fantastic over ramen, rice, or a salad for a quick, filling meal. How salty are these? I see a high sodium listed. I’m not much on salty foods. Also seems like not much liquid for 6 eggs 3/4 cup plus 8 tablespoons? You can buy low sodium soy sauce. Also gluten free soy sauce. We use both and they taste terrific. Can the marinade be reused for more eggs later? You could probably use the marinade for 1 more batch afterward, but I wouldn’t use it for more than that. Hm. Not really, sorry. Try just omitting it completely. It won’t be optimal, but still delish. After you put the hard boiled egg in the brain do you have to refrigerate them or can you leave them on the counter. If so how long can you leave them out? The marinated eggs should remain refrigerated, for up to 2 weeks. My grown son ate at a really nice Asian Restaurant and requested these along with some of the Asian Style ribs (he had there previously) for a Birthday Party dinner we were cooking for him. I was really really apprehensive because although we (hubby and I) cook all kinds of different cuisines, this would have never appealed to us because neither of us are big boiled egg fans. 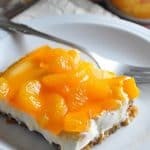 After checking several different recipes I decided on this one. I didn’t really change anything. I marinated them for about 13 hours in the fridge before removing the last 3 hours to bring them to room temperature. OMG! I could not believe how delicious these are! They were a huge hit! I’m sure they would only get better after 24 hours! Thank you Amy so much for a delicious recipe that I will be making many times in our future! 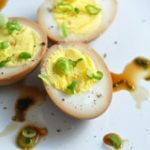 Hi Gwyn – we absolutely love hard boiled eggs over here…and Asian flavors, so they were an instant hit in my house. But I can see how this might sound/seem odd to some. I’m so glad they worked out and you enjoyed them! I love them as a pre or post workout snack and also often put them in my kids’ school lunches. Took mine out of the marinade from over night and it gave them a weird texture.. Thoughts? the taste was good but it just felt weird. They were pretty! Wasabi and soy…heaven in your mouth! Do you peel the boiled eggs first and then marinate them? Or do they soak in the marinade while still inside the shell? Peeled, then placed in the marinade. I love eggs and agree that eggs are amazing. I also love soy sauce. I think these are going to be my new favorite snack and the photo is beautiful! Great job! I’m pretty sure I could live off of eggs and be pretty happy…if that were socially acceptable. Going to have to whip up a batch of these for midday snacking! I’m so in love with these eggs. The end. How have I never heard of these?! I wanna make them just because of how pretty they are! I just can’t stop thinking about these eggs! I am definitely going to have to make me some. I’ve never seen these around here…Southern CA is so much more hip. Ha. Well, you can make them at home. They’re so easy. oh my gawd!!! 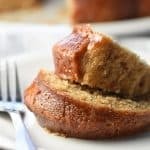 I can make a version of these with my coconut aminos!!! I just picked some up from Whole Foods yesterday!!! love and going to try this! I thought these were deviled at first. Would that be awesome or weird? You could do like an asian fusion deviled egg soy sauce thing. but honestly they look amazing just by themselves! I love having boiled eggs on hand, and these look perfect! Must try soon! Not deviled…exactly. But similar. Actually, easier. You’d love them! a.ma.zing. will definitely try these! Intriguing. You know how I am about hard-boiled eggs, but I will suggest this to others who can stomach them. I agree that eggs are the perfect food and ESPECIALLY deviled eggs! I’ve never thought to involve soy sauce in my deviled eggs, but now I’m super intrigued! 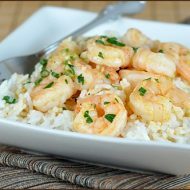 These look so tasty and simple to prepare. Would make a great dinner party appetizer! Yes, a great appetizer, for sure!